Osmium For Men's Journey Fragrance encapsulates the essence of a timeless scent whilst exuding a fresh and crisp modern edge. It embodies a distinctly masculine appeal. Exquisitely blended with Bergamot, Grapefruit, Cedarwood and Amber. It has an enduring sensual fragrance that defines the inspirational contemporary man. Osmium is a premium men skin care brand that combines affordability with quality. 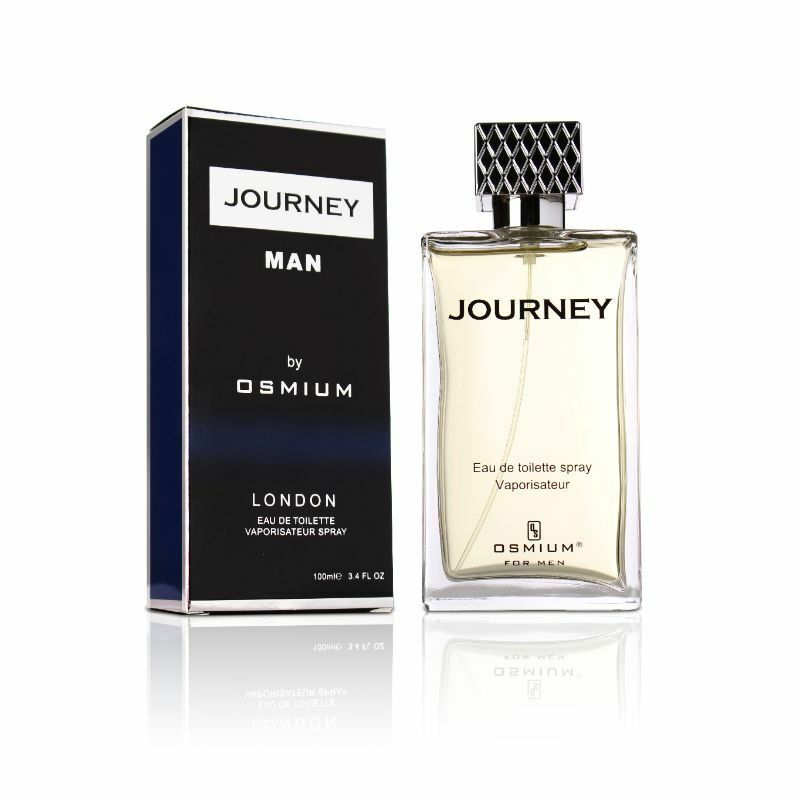 Osmium Journey Man EDT exudes an enamouring aura for the truly masculine man.